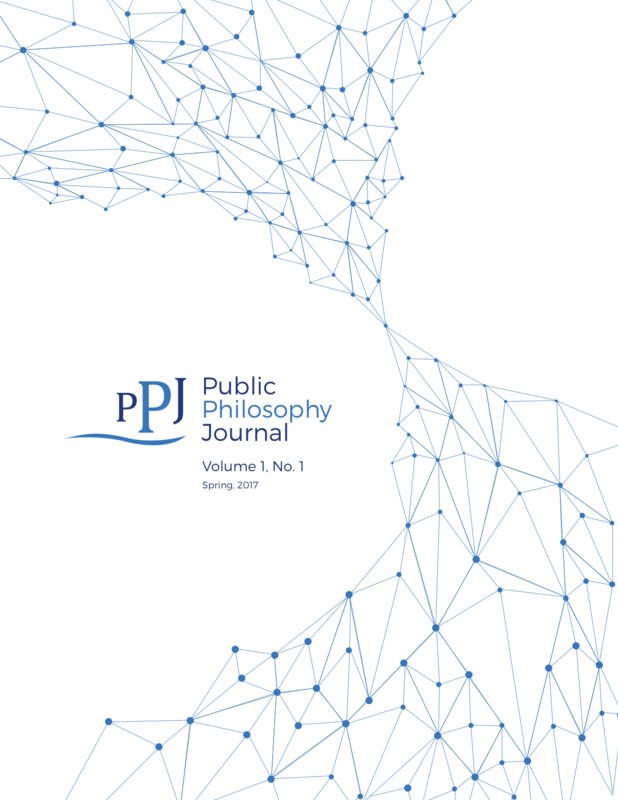 The Public Philosophy Journal is designed to re-envision the relationship between the academy and everyday life by creating a public space for accessible but rigorous scholarly discourse on challenging contemporary issues of public concern. The Public Philosophy Journal is a collaborative endeavor between the Department of Philosophy and the Humanities in a Digital Age initiative at the Pennsylvania State University, and Matrix: The Center for Digital Humanities and Social Sciences and the Department of Philosophy at Michigan State University. Our intent is to create a journal that will perform public philosophy as its mode of publication. To this end, we seek to cultivate a community of participants who will help us make the Public Philosophy Journal a site of rigorous, collaborative scholarship in public philosophy.